Huge price reduction! Seller wants it sold! Rare and affordable home in White Fence Farms area on over ~ acre of land! 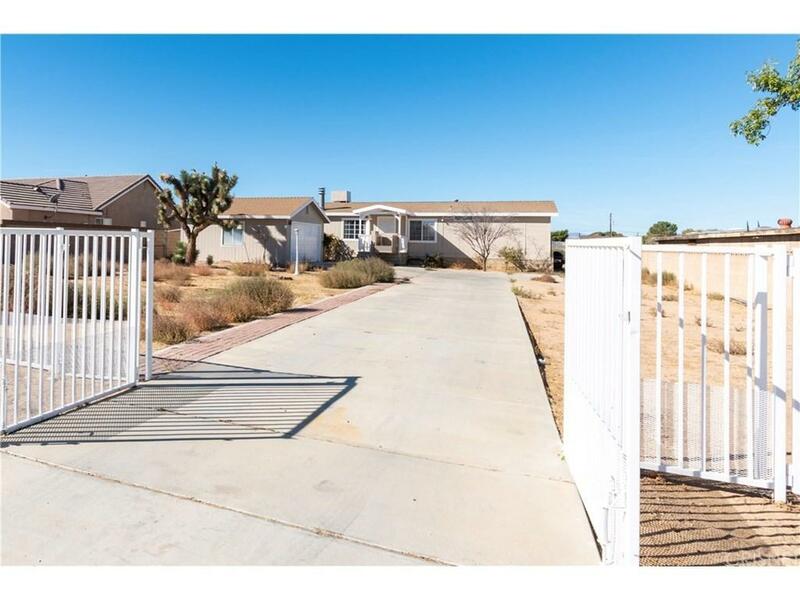 Fully fenced property, with attractive wrought-iron front fencing & block wall along side. 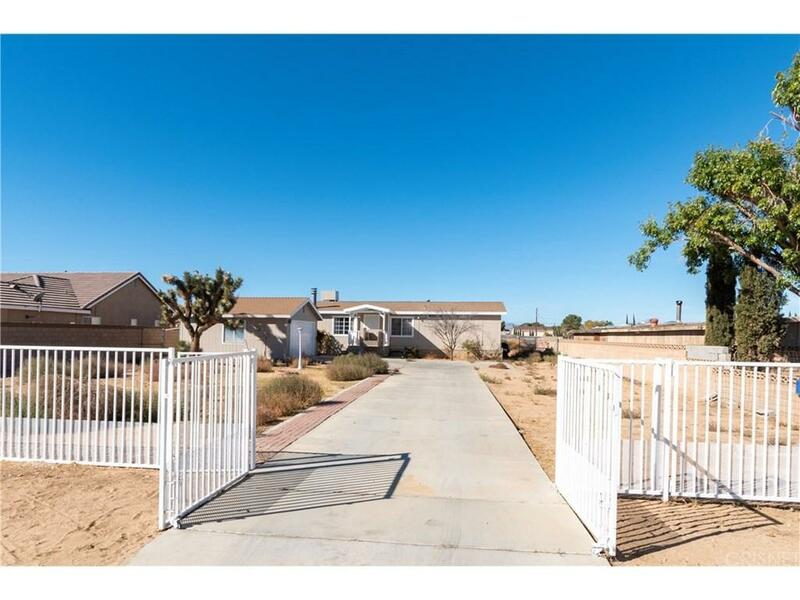 An extra long concrete driveway leads up to this comfortable home with detached 2-car garage and automatic opener. This modular home on a certified permanent foundation is move-in ready with central a/c & heat, in addition to a swamp cooler, and includes all appliances. Recently painted exterior, and newer carpet throughout, this 3 & 2 has a formal dining room with built-in cabinets & a cozy living room with stone-faced fireplace & wood-beamed ceilings. The kitchen has plenty of counter space & cabinets, and bathrooms are a good size with dual sinks in the master bathroom. 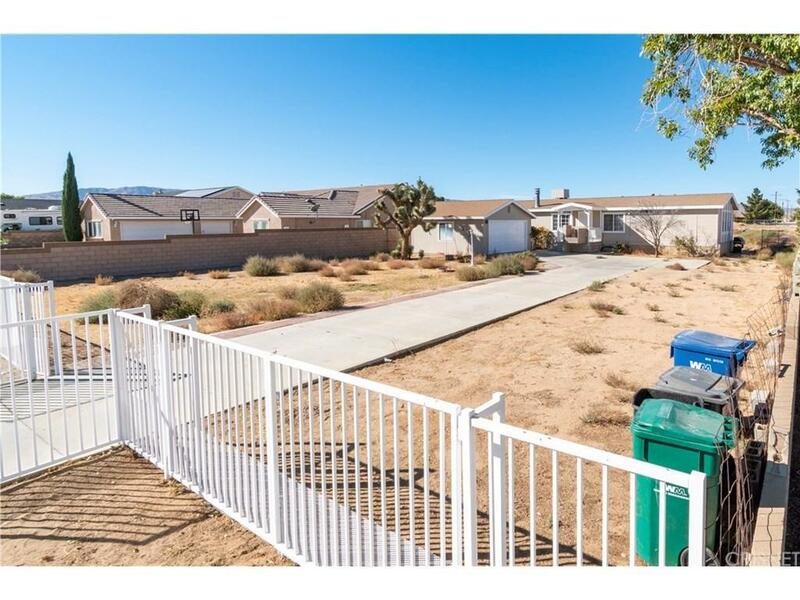 Spacious back yard with lots of possibilities of usage, and home is surrounded by beautiful custom homes. VA financing now available for this home! Sold by GUSTAVO FLORES BRE#01416128 of Nonmember Officedefault. 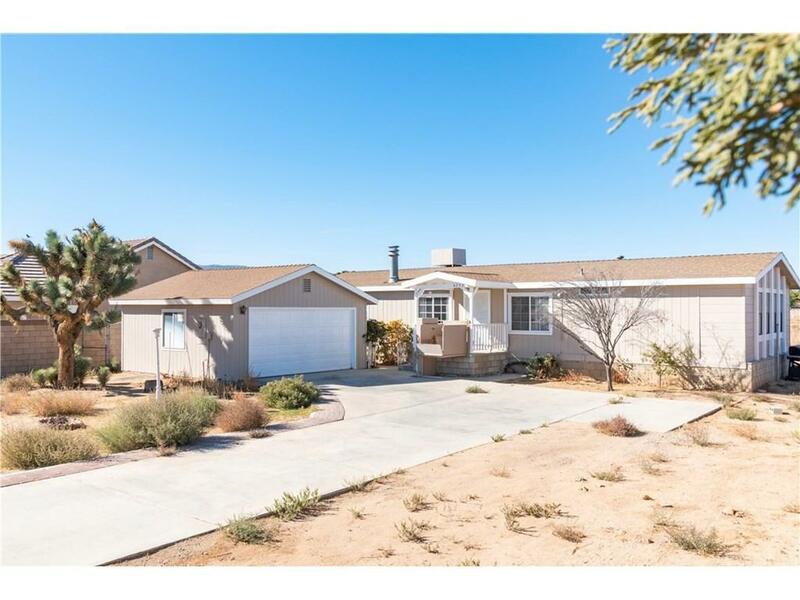 Listing provided courtesy of Linda Berg DRE#01416128 of Century 21 Everest.